We've all heard of taking probiotics—whether in food or in supplement form to keep our gut and digestive system healthy. But recently, probiotics have been taking center stage in the form of skincare. Advanced scientific findings have recently discovered the benefits probiotics offer. Along with ever-increasing public interest and demand, a new crop of topical beauty products—cleansers, moisturizers, masks, and serums—have swept the skincare market. 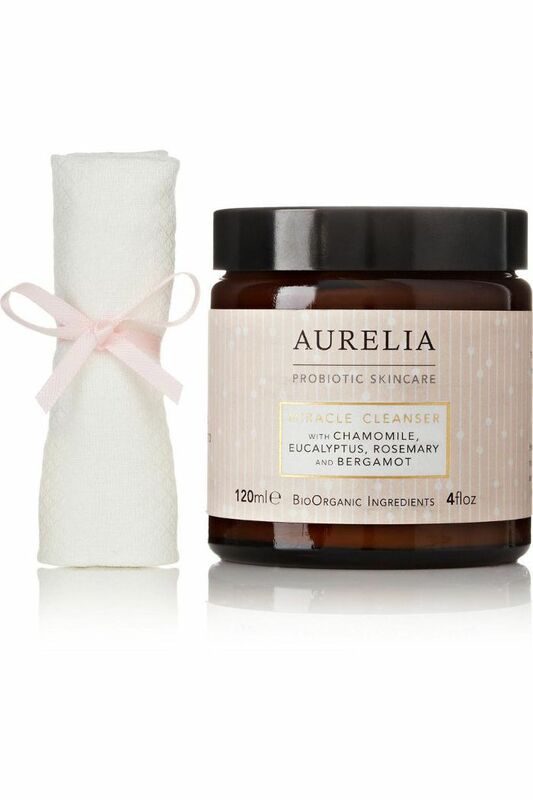 So how does probiotic skincare work? On top of our skin's physical barrier lives a layer of natural bacteria that helps promote healthy skin function. Overzealous cleansing, harsh exfoliation, and chemical peels can often deplete the skin's probiotic population, leading to conditions such as eczema, rosacea, and acne—all of which create inflammation, the driving factor of skin aging. Topical products enhanced with probiotics have a calming effect on the skin, thanks to its "good bacteria" that helps cells flourish. Probiotics work as essential housekeepers, boosting cell immunity, maintaining a healthy surface barrier, and secreting antibacterial and anti-inflammatory substances that help with conditions like acne, eczema, and rosacea. So is it time to feed our face? 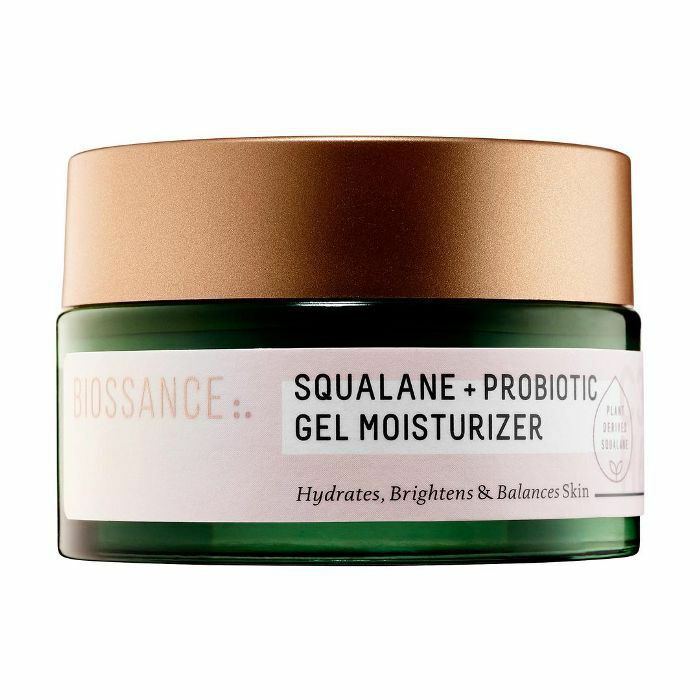 As the buzz around probiotics continues, we've rounded up eight probiotic skincare products that promise to cultivate the skin's friendly bacteria and maintain a radiant, healthy complexion. This award-winning British brand uses the power of probiotics in its botanical skincare line to help manage levels of inflammation from within. The aptly named Miracle Cleanser is creamy and nourishing—packed with probiotics and peptides essential for youthful radiance. It also comes with an antibacterial muslin cloth to sweep away dead cells for a brighter, fresher complexion. 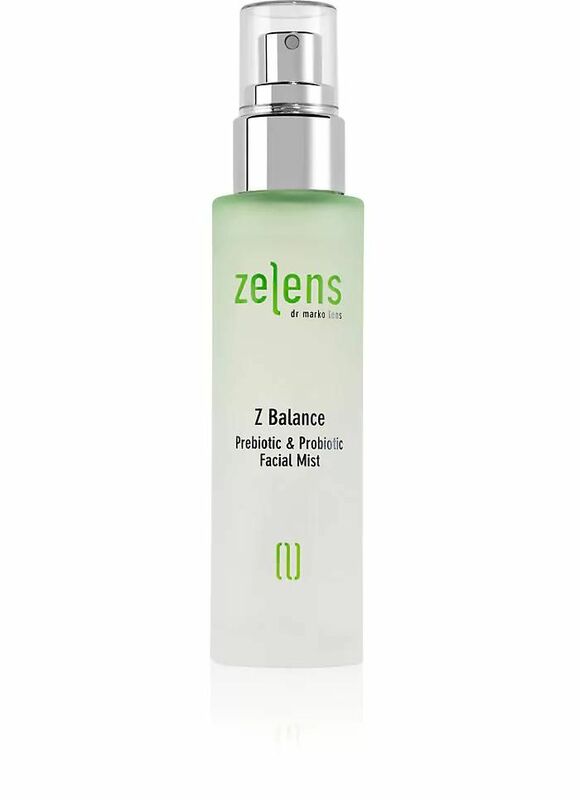 This may be on the pricier side for a facial mist, but Zelens' unique, supercharged formula is like no other. Filled with a blend of five probiotics to maintain, optimize, and restore the natural microflora of the skin, this oil-free mist helps support the skin's natural immune defenses and enhances the recovery of the skin's barrier function—leaving you with a smoother, suppler, and healthier glow. 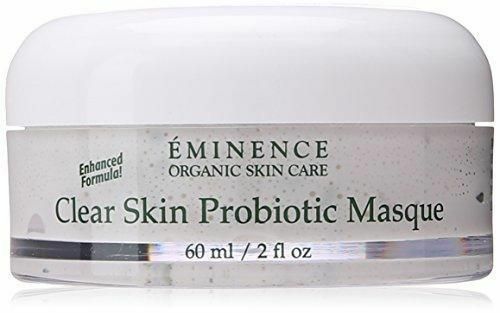 Using key ingredients such as nourishing yogurt to exfoliate and tone as well as cooling cucumber to revitalize the skin, Eminence's probiotic mask is an excellent option for those with acne-prone skin who are seeking to reduce inflammation and calm the complexion. Use once or twice a week for noticeably clearer skin. This lightweight serum is packed with probiotics to encourage cell renewal and visibly lift, tighten, and plump skin—resulting in a refreshed glow. Apply a few drops onto the skin before makeup for a smooth, matte complexion. Consider this a multivitamin for your skin. Made with yogurt, apple, avocado, olive, watermelon, and lentil extracts, Tula's highly touted probiotic skin technology calms inflammation, promotes skin elasticity, and deeply moisturizes—giving you hydrated, supple skin day and night. 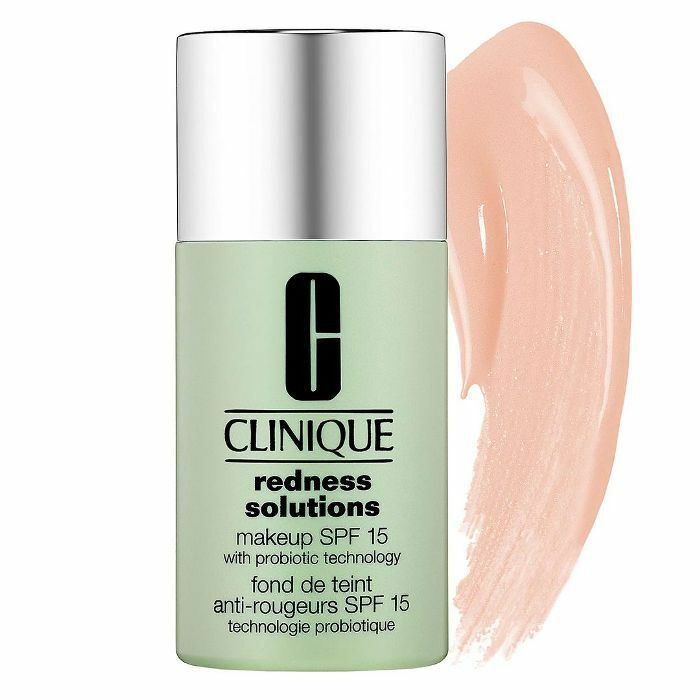 If you need help treating redness (either from acne or rosacea), this soothing foundation is for you. Available in three natural colors, the calming formula is infused with probiotics, antioxidants, and SPF to help strengthen the skin's barrier while instantly color-correcting flushes of red in the skin. The probiotic technology in this weightless gel moisturizer helps support the skin's barrier and its overall health—minimizing the effects of daytime stressors. Your complexion is left looking brighter, healthier, and more balanced. 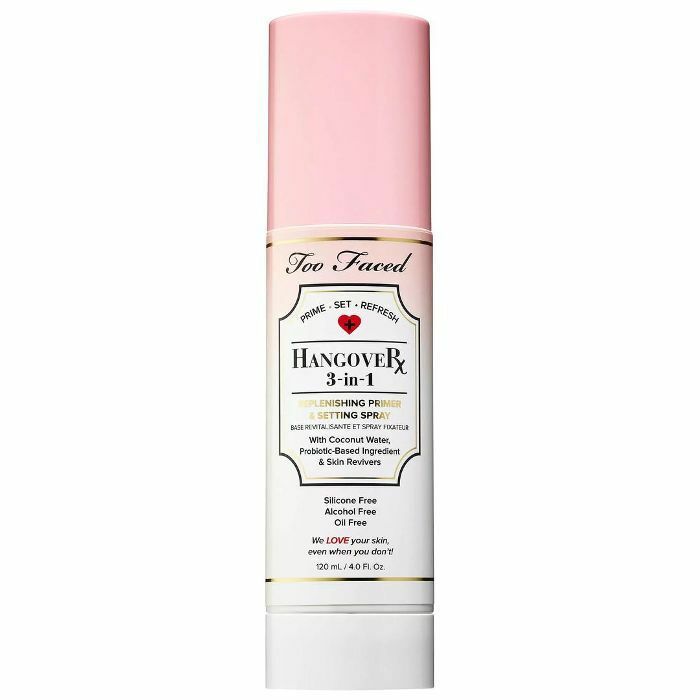 Keep this in your purse for an on-the-go spritz that soothes and refreshes your complexion. 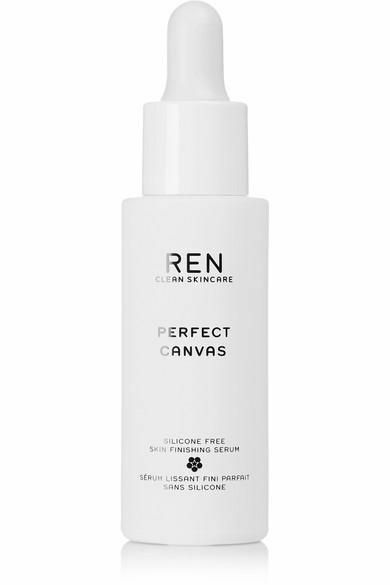 Made with a unique combination of probiotic-based ingredients, coconut water, and skin revivers, this lightweight mist primes, sets, and refreshes makeup while hydrating the skin.